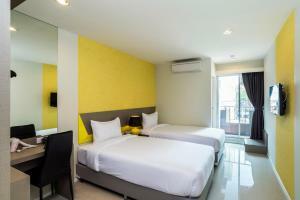 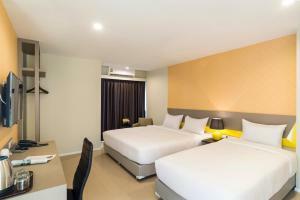 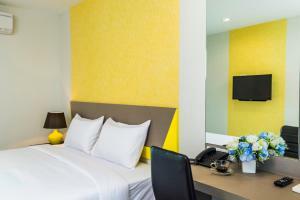 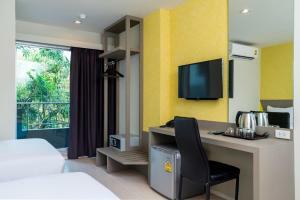 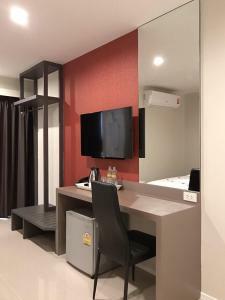 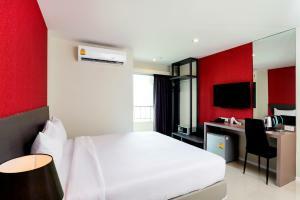 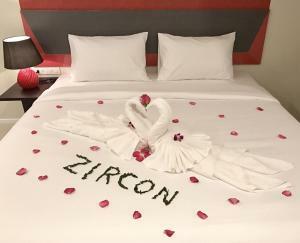 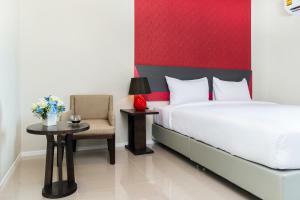 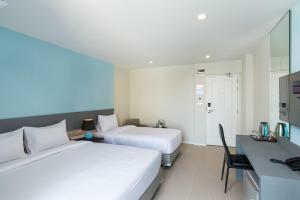 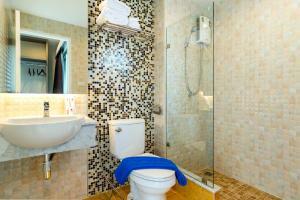 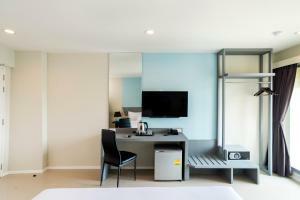 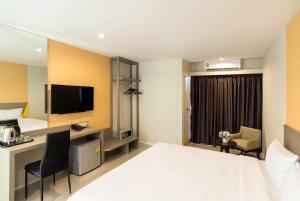 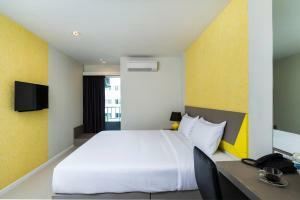 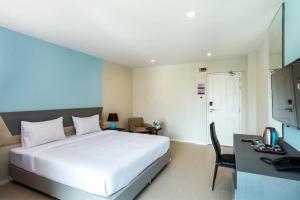 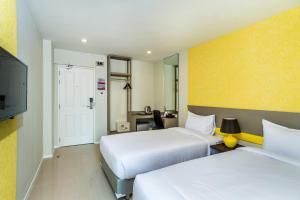 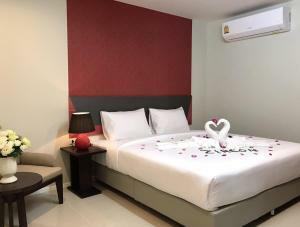 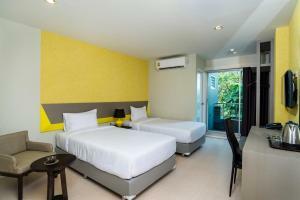 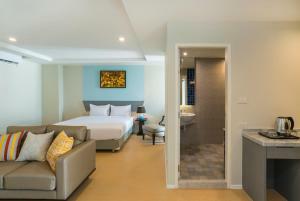 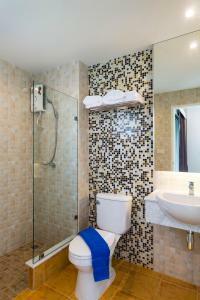 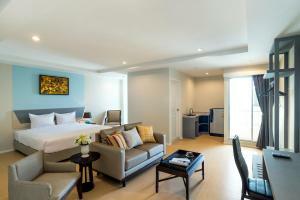 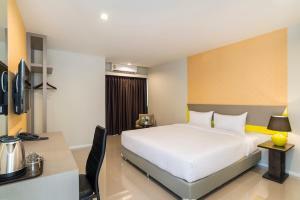 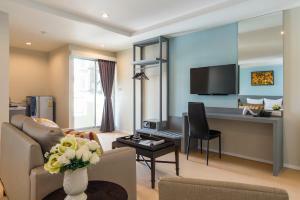 Zircon Hotel offers accommodation in Bangkok, a 15-minute walk from The Mall Bangkapi. 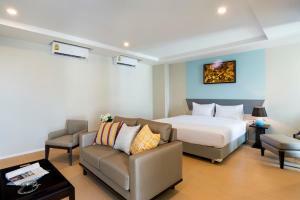 Free WiFi is available and guests can enjoy Thai dishes at the on-site restaurant. 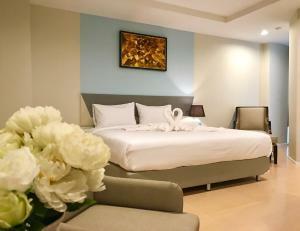 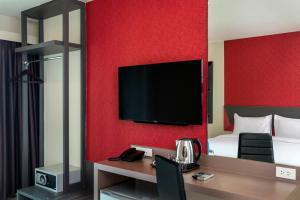 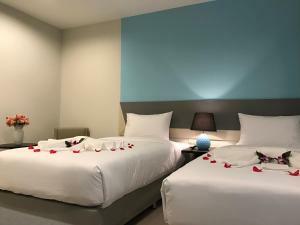 The air-conditioned rooms include a flat-screen cable TV, a refrigerator and an electric kettle. 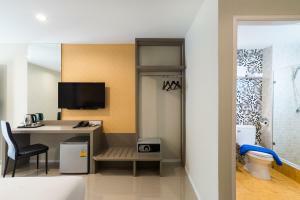 There is also a safety deposit box. 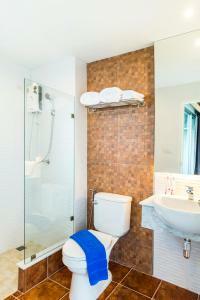 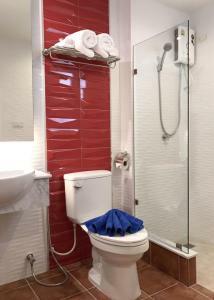 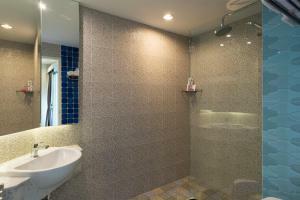 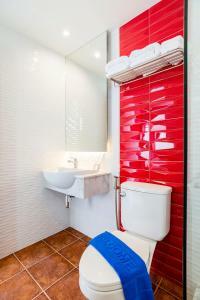 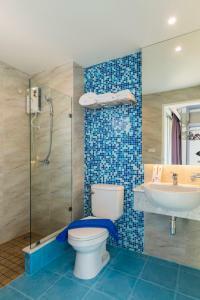 Free toiletries and a shower can be found in the en suite bathroom. 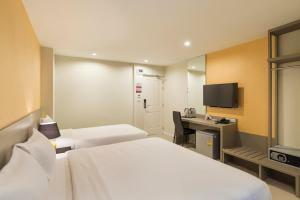 Ramkhamhaeng University and Rajamangala National Stadium are both within 2.4 km from the hotel. 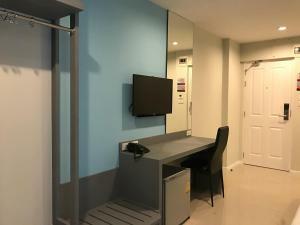 Hua Mak Airport Rail Link Station, one of the stations that connect the airport and the city centre, is 3.3 km away. 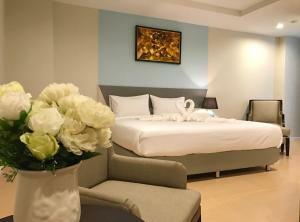 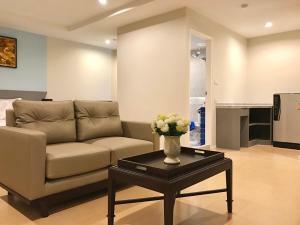 The nearest airport is Suvarnabhumi International Airport, approximately a 30-minute drive from Zircon Hotel. 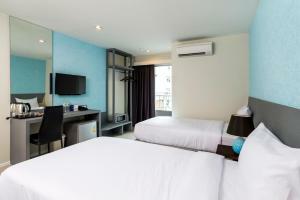 Rate: THB 1450.00 ... THB 2550.00; select dates below to get current rates.